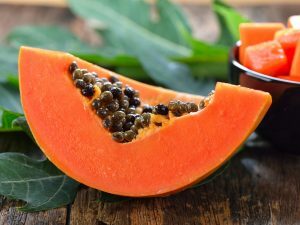 Papaya is used in the manufacture of many cosmetics and hair products, but you can use it to make natural beauty treatments at home. Papaya is a beautifully colored and tasty tropical fruit that explorer Christopher Columbus referred to as the “fruit of the angels”. This fruit is very nutritious, and also has benefits for your skin, hair and health. It’s full of antioxidants such as vitamin C, carotenes and flavonoids, as well as fiber, folic acid, potassium and vitamins E and A. As it is a good source of vitamin A and papain, papaya helps to remove dead skin cells, as well as open the pores of your skin. Papaya has been used in traditional medicine to fight against acne, pimples, blemishes and other skin conditions. Eating papaya will do wonders for your skin from the inside out, as it is low in sodium and has a high water content, which will help your skin stay supple and hydrated. 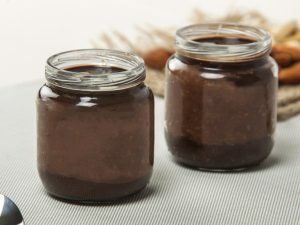 Mix two tablespoons of mashed papaya with honey, and apply to your face. Leave it on for 10-15 minutes, then rinse off with warm water. 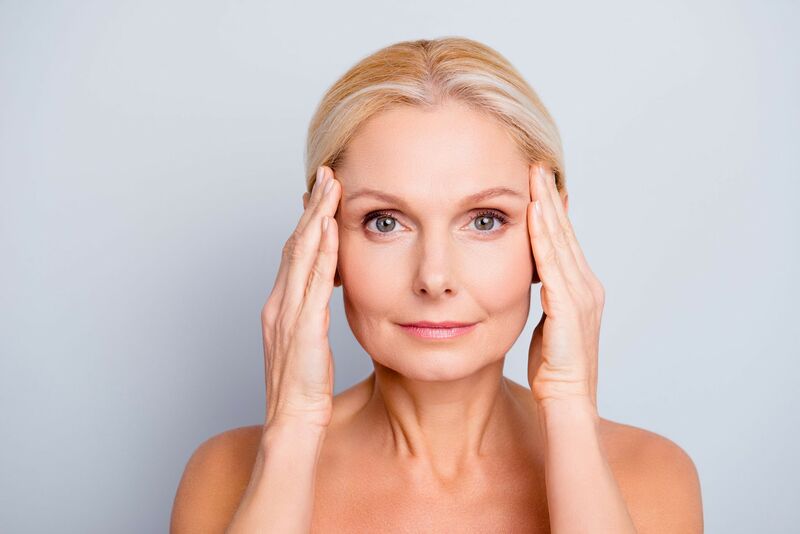 Papaya can help you hold back the signs of skin aging because of the vitamin C, vitamin E, and antioxidants that it contains. 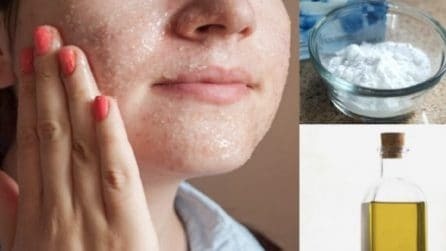 These compounds help to protect your skin against damage by harmful free radicals, which can cause wrinkles, age spots, fine lines and other signs of aging. Rub the inner peel of the papaya onto the skin of your face after eating the fruit. Leave it on for around five minutes, then rinse off with cold water. Do this twice a week for best results. Hair care experts say that papaya can help to remove product build-up and residue on the scalp caused by using chemical-based hair products. 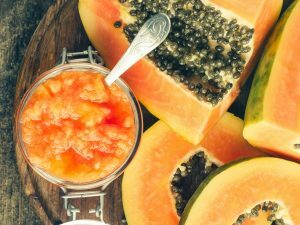 The vitamins, enzymes and minerals in papaya also help to restore your hair’s natural softness and shine. 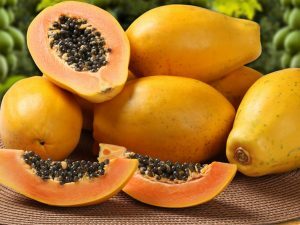 Remove the skin and seeds of the papaya, and blend the fruit in a food processor. Mix one cup of blended papaya with half a cup of natural yogurt. Add the paste to your hair and scalp, then cover with a shower cap. Leave on for half-an-hour, then rinse off with warm water.